New for January 2008! We've created a Smith chart within Excel. It's just a matter of creating equations for semi-circles, something any nerd can do. There are many ways you can use this, and we plan to show you some ways in the future. For example, we'll incorporate it into our S-Parameter Utilities spreadsheet one of these days and replace the Smith Chart we created using circles in PowerPoint. 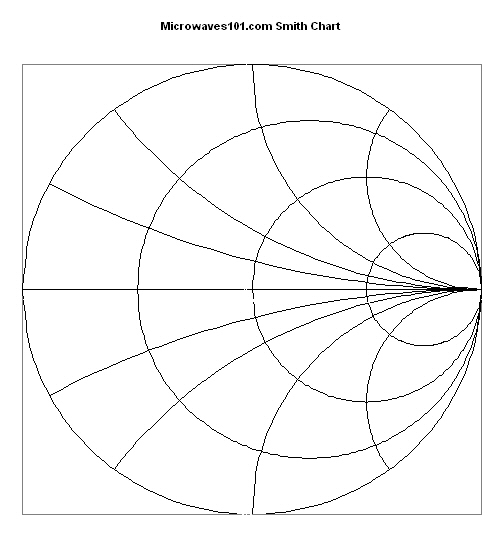 Go to our download area and look for Smith Chart Excel file.